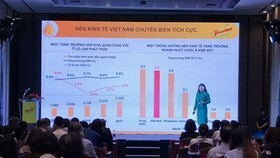 After the US withdrew from the talks on Trans-Pacific Partnership (TPP), Vietnam’s garment and textile export met with difficulties in the first two quarters this year. However the industry has posted the record high trade surplus value taking the lead in export items. 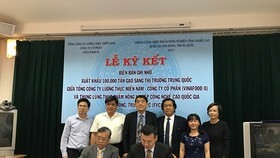 Chairman of Vietnam Textile and Apparel Association (Vitas) Vu Duc Giang yesterday said that garment and textile export this year posted the highest value in all export items of Vietnam, reaching US$15.51 billion increasing 7.15 percent over 2016. That was partly thanks to the hike in the export ratio of garment items under original design manufacturer (ODM) method. The number of original design manufacturers accounted for 3 percent last year, increasing to 7 percent this year and expected to reach 11 percent next year. 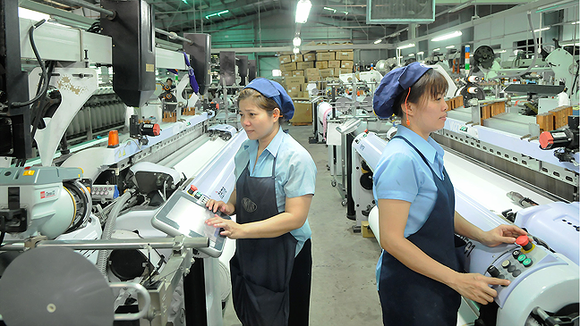 According to Mr. Giang, Vietnam’s garment and textile industry met with difficulties after the US withdrew from TPP. 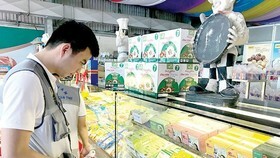 Some importers transferred their orders to other markets such as Sri Lanka, Myanmar and Bangladesh in the first and second quarter to take advantage of 0 percent tax rate. 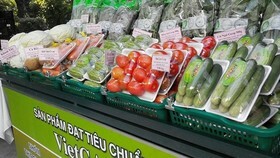 However, orders have returned to Vietnam since the third quarter. 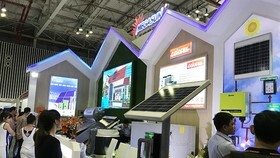 Besides good quality and on time delivery, businesses have improved their competitive ability, invested in new technologies and sought new markets besides traditional ones such as the US, EU, Japan and South Korea. 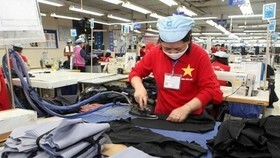 In 2017, Vietnam has started exporting garment items, fiber and cloth to China with the total turnover of $1.04 billion. 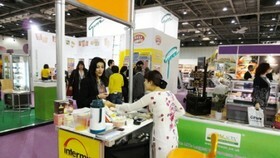 In addition, the industry has lot of opportunities from bilateral and multilateral free trade agreements which will be signed in the next 1 and 2 years such as EVFTA and ASEAN + 6 (China, Japan, South Korea, New Zealand, Australia, India). 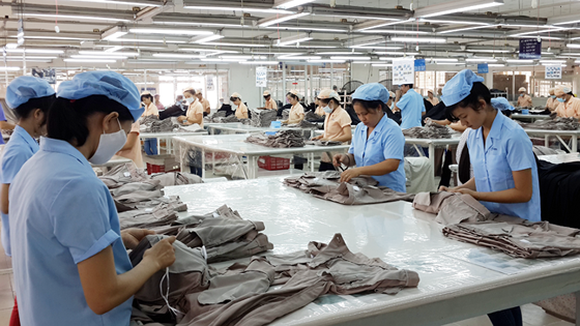 Vitas said that many businesses have already had orders to produce until the second quarter next year, forecasting that garment and textile export turnover will approximate $33.5-34 billion.